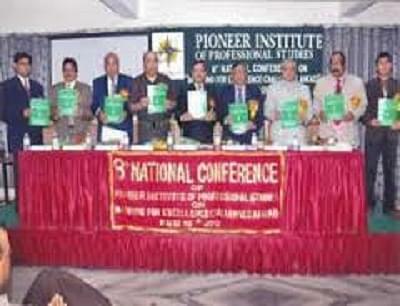 Pioneer College of Management (PCM) is one of the fastest growing management colleges in Eastern India. It is located in Salt Lake City, Kolkata. 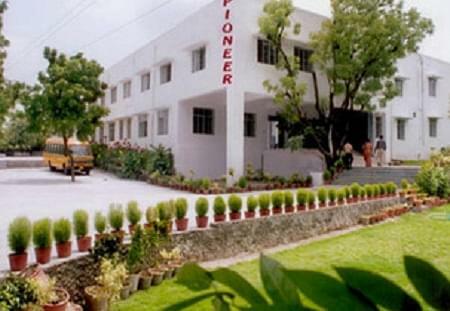 Pioneer College of Management is a unit of flight path aviation institute Pvt. 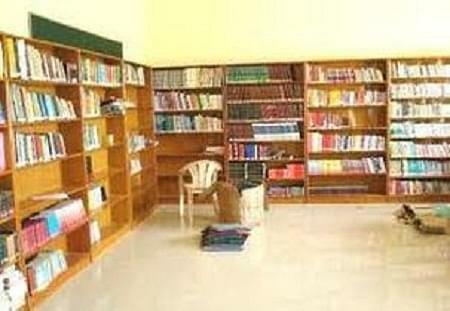 Ltd. PCM is the study centre of one University. The University has the approval of DEC, AICTE, UGC, Ministry of HRD, Govt. of India. The College was established to create world class managers in tourism, Aviation and Hotel Management and good individuals. This college offers extensive programs in various fields like MBA, BBA, Hotel Management, Aviation, Tourism etc. PCM is one leading college in Bengal which provides University Diploma in Aviation. The College provides the right practical training to students to advance in their career. Why to Join Pioneer College of Management? Excellent Facility- PCM provides the all modern and excellent facility to all students need for their study and makes them practically. Experienced Teaching Staff- The Institute has well qualified and experienced teaching staff, that helps the students to solve their query and help the students to achieve their goals.